When you placed your order for installation powered by Handy, we created a booking for you! The booking was scheduled for a day or tow after the estimated delivery date of your Art.com purchase. Your account will be associated with the email address you used for your Art.com order. 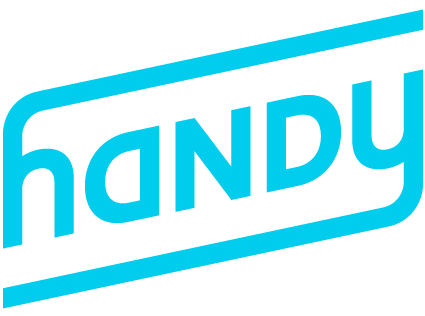 Since you already have an account, you can manage your booking on Handy.com or through the Handy app.